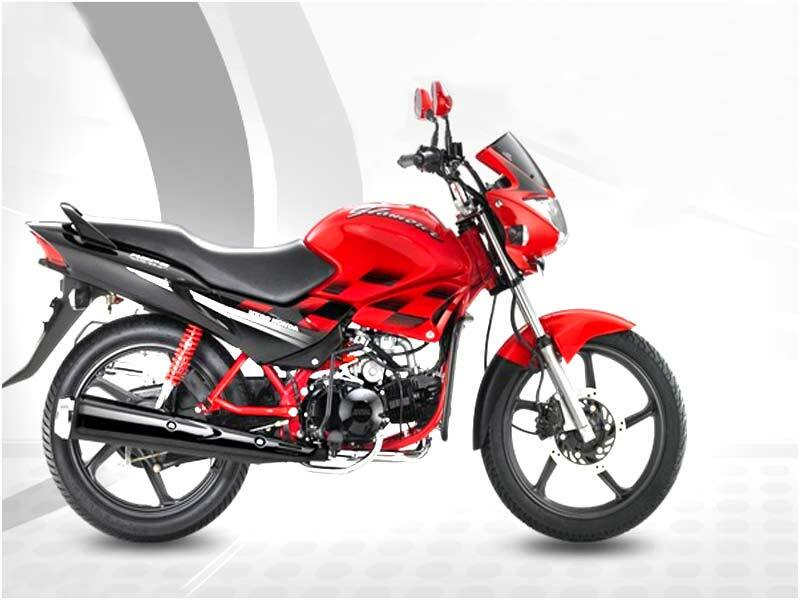 Hero Honda Glamour gets refreshed adding new glamour with all the enhanced graphics and other welcome features. 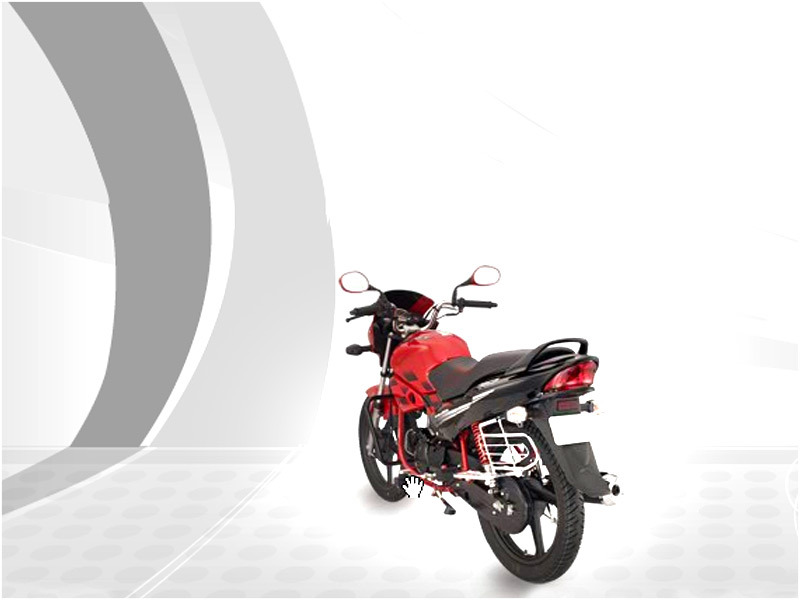 It is a bike that comes with reasonable price, easy handling and acceptable resale value. These gripping attributes are sure to grab the bike lovers pushing sell upward, which is a chalked-out plan by the Hero Honda company to keep its market momentum stabilised amid the stiff competition from its competitors. It comes in two types i.e. self-start and kick-start jazzed up with the exceptionally cool colors. It is the bike that gratifies every kind of customers with different choices. Glamour depends on the Quantum core air-cooled, four-stroke and single-cylinder engine with a displacement of 124.7 cc. It delivers maximum power of 6.72 KW @ 7000 RPM with low engine noise. It has smooth four speed gears and it can hit the maximum speed of 120 kmph. Powerful pick-up can be gained with servicing. 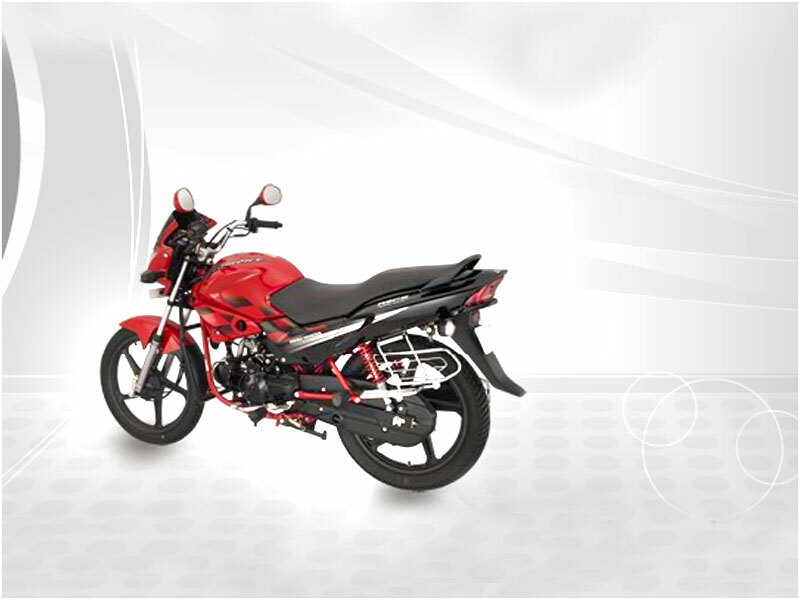 The alluring look of this bike is really a commendable effort of the Hero Honda designers. It sports a host of laudable features such as tubular double cradle type body frame, trendy visor, large petrol tank with eye-candy graphics, elegant tri-pod head panel, black alloy wheels, black painted engine chain and case, body colored rear grip & mirror, catchy exhaust, well designed front fairing, dual-tone theme on the front mudguard and chain guard. The red and black visual contrasts add to the wonderful look of this bike. Glamour is extremely well-balanced with the smooth and handy gear ratios. Padded with a comfortable seat, it really serves both the family and solo rider. The multi-plate wet type clutch is all trouble-free. The thicker tyre gives more stability making it friendlier in the wet conditions. Relaxed posture and cornering manners are excellent. The large tank also avoids frequent visits to the petrol pump and it is rural friendly. Glamour offers around 55.2 kmpl in the city while on the highway, it claims 60-62 kmpl. The Side draft variable Ventura (Piston) carburetor provides reliable support and the advanced microprocessor ignition system (AMI) aids optimal combustion saving fuel. The 18 inch alloy wheels are of rust-free and hence low maintenance. The 35w multi-reflector type halogen bulb ensures night riding safety. One of the precious gifts of Hero Honda to the Indian consumers, Hero Honda Glamour 125cc delivers a mileage of 50-55 kmpl. Available Colors of Hero Honda Glamour are Black with Sports Red, Black with Tornado Grey, Black with Frost Blue, Cloud Silver with Black, Moon Yellow with Black and Sports Red with Black.